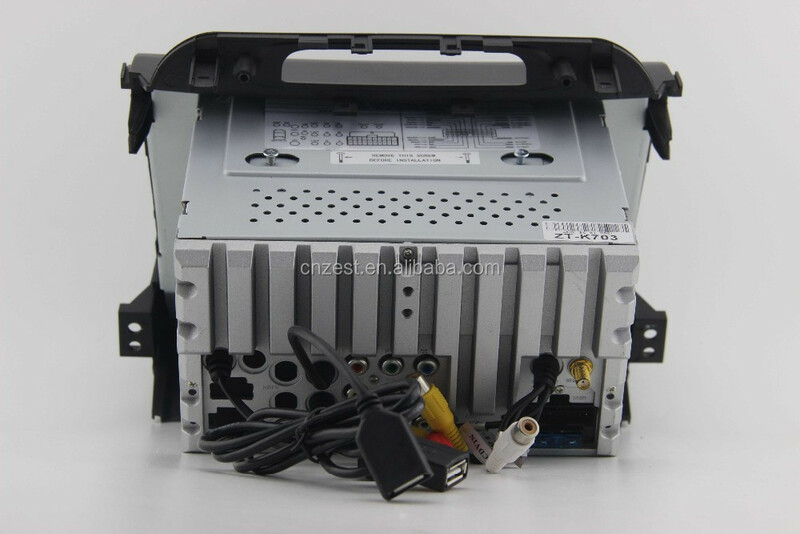 5) High power output 50*4, Professional audio processing. 4) CAN BUS apply to all motorcycle types' agreement (display Reverse sensor, air-conditioner, lighting, lock, oil wear and tire pressure). 5) Support USB modular 3G Wireless network card (WCDMA/DSDPA/CDMA2000/EVDO), convenient to surf the Internet. 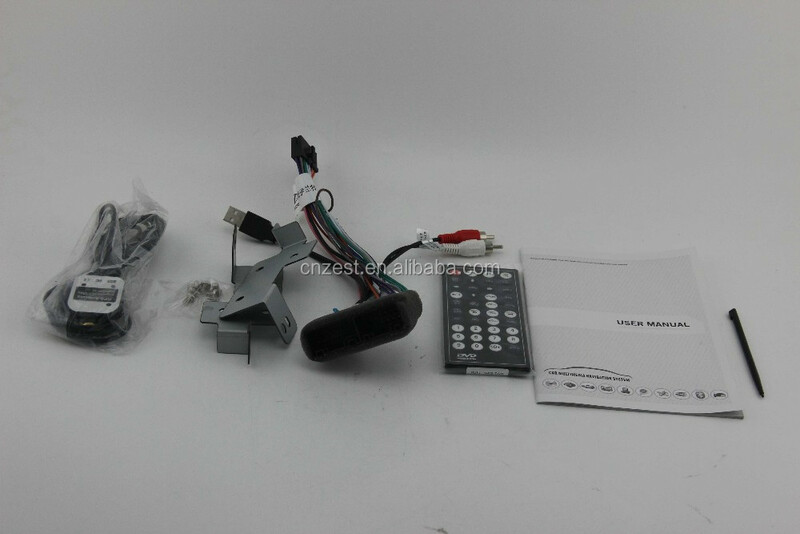 21) Support backlight control,Logo select, UI picture select. 23) High power output 50*4, Professional audio processing. 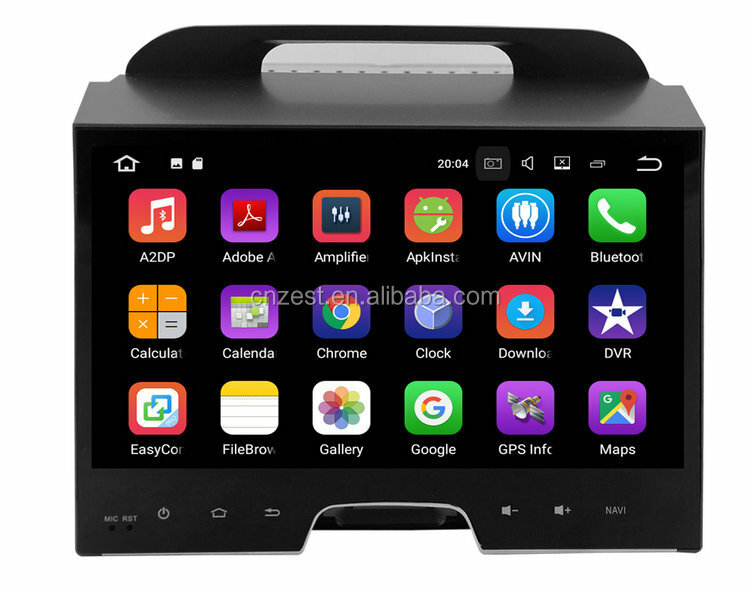 Why buy car dvd gps from ZESTECH ? we test every machine before we send it to our customer.customer satisfaction is our pursuit. ZESTECH has been qualify by third party and awarded” Gold Supplier “ in Alibaba Group company. 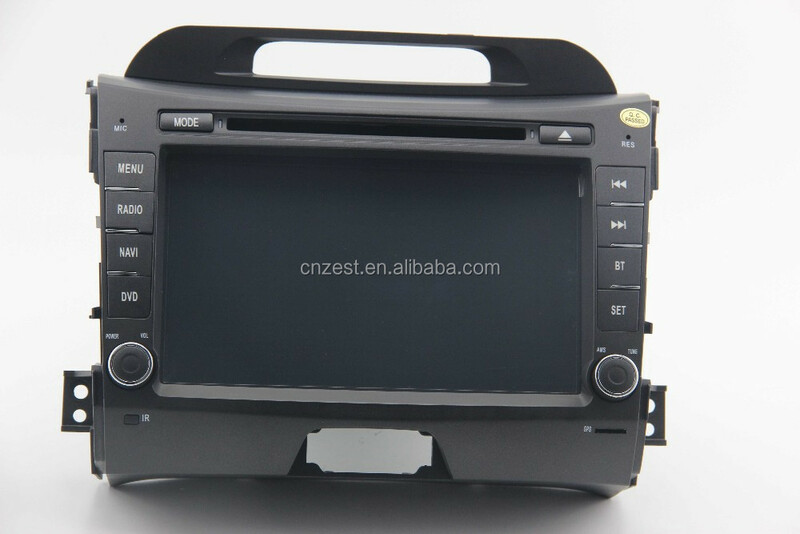 ZESTECH is an officially registered company in China. 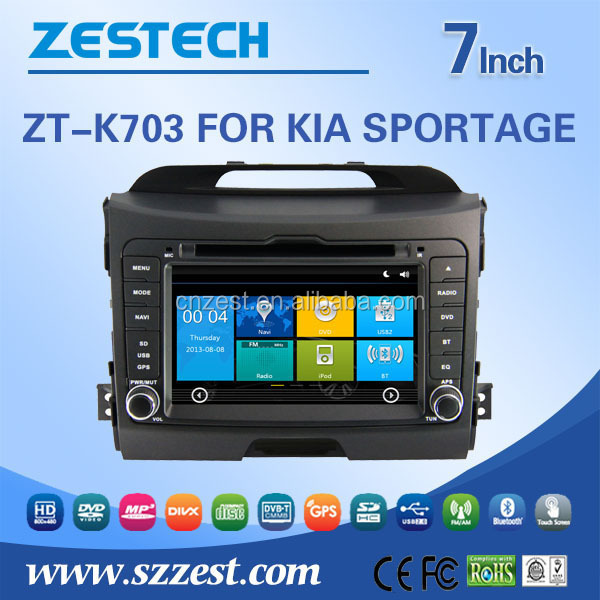 ZESTECH web site is designed and made by china professional group company. ZESTECH accept Payment by TT,PAYPAL and western union ( protect your benefits ). Shenzhen Zest tech Co.,Ltd. 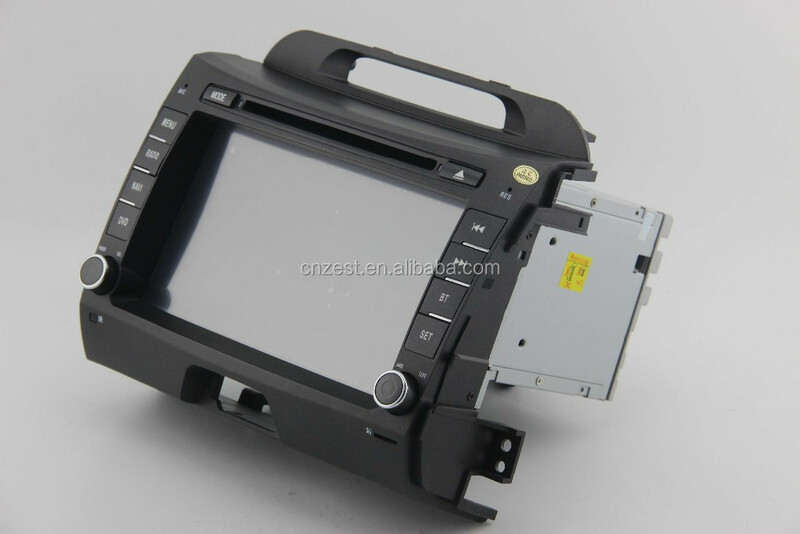 is a high-tech company that specializes in the design, manufacture, and sale of car dvd gps for Lifan Fengshun,The company is located in Bao’an District, Shenzhen Special Economic Zone, China.Configuring the mold workshop,no dust SMT workshop,Modern assembly lines and other modern operating departments. "quality-oriented, scientific management,honest and trustworthy,mutually beneficial and win-win" is our business concept, “People-oriented,customer first,contributing to society”is our enterprise concept,we Constantly forge ahead. For 15 years, Zest has been insisting in dependent R & D and manufacture, relying on a strong R & D strength, product quality can be fully guaranteed, we have applied for a number of Research and Development, patent for utility model.And we have established a good relationship of cooperation with many car manufacturers. 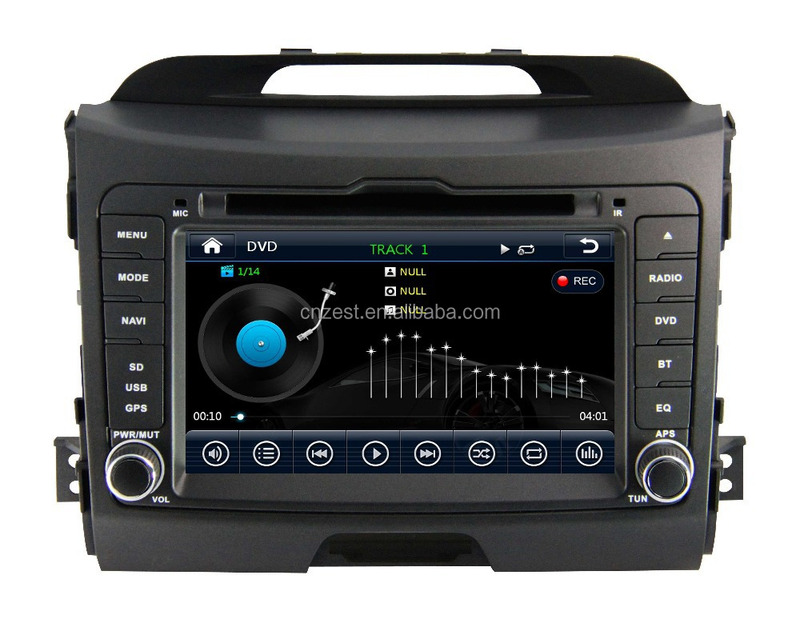 Our products are exported to Europe,America, South America, Middle East,Southeast Asia,Russiaand other countries and regions. 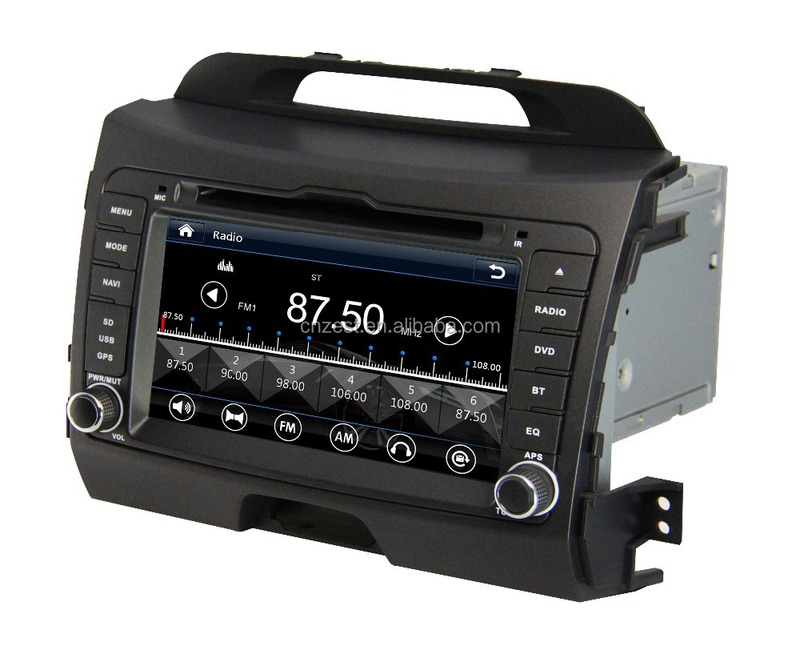 ZEST determined to provide our customers with more high-end, more intelligent,more comfortable car audio navigation products.Your satisfaction is our relentless pursuit,we are willing to work with both domestic and abroad customer for common development and common glory.